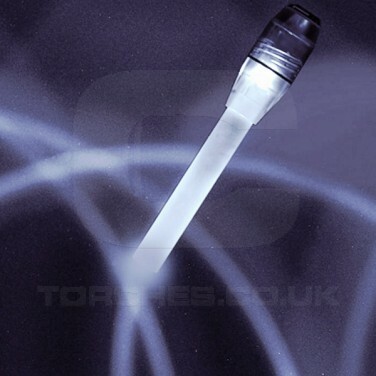 The Nite-ize LED wand is a re-useable, highly visible flashlight which is also versatile in its uses. 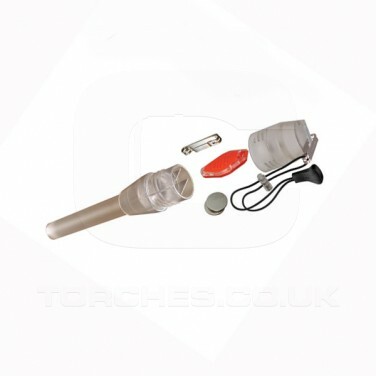 It can be used as a signalling marker, spot beam torch, or emergency beacon and will light the way whenever you need it time and time again. 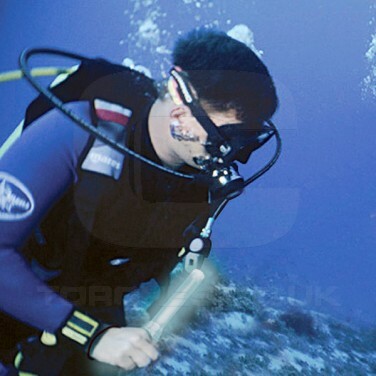 It has also been extensively tested upon to use in adverse weather conditions including underwater, so it is waterproof to a depth of 1,000 feet. 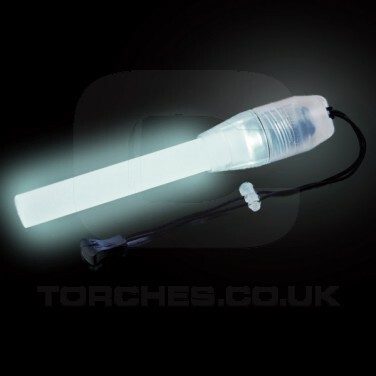 The Nite-ize LED wand is available in White, Green, Blue and Red, also offering exceptional value for money considering its range of uses.